A design for lakeside learning. As part of the Master Plan for the future expansion of St. John’s Kilmarnock (SJK) School campus, a lake side environmental class space was created, within the school’s property. 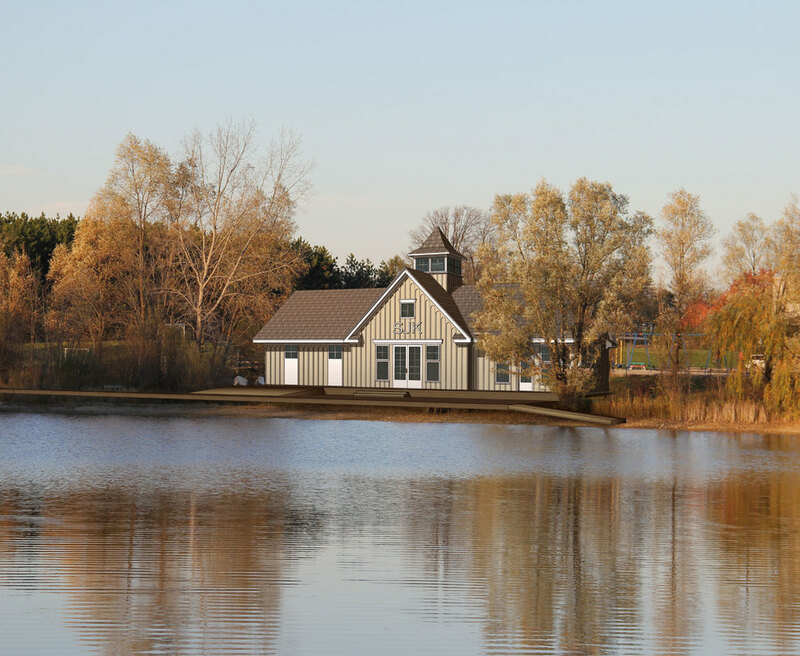 LANDinc's boat house design integrates spaces for environmental learning and sport recreation, via a simple yet timeless structure, that embraces the water. This is the first phase of development that envisions an integrated strategy for learning while respecting the natural heritage of the site. The program includes a flexible indoor /outdoor class room at the edge of the SJK Lake, a boat house storage for cannoes and special accessible dock that wil be used by classes, swimming events, skating and boating. 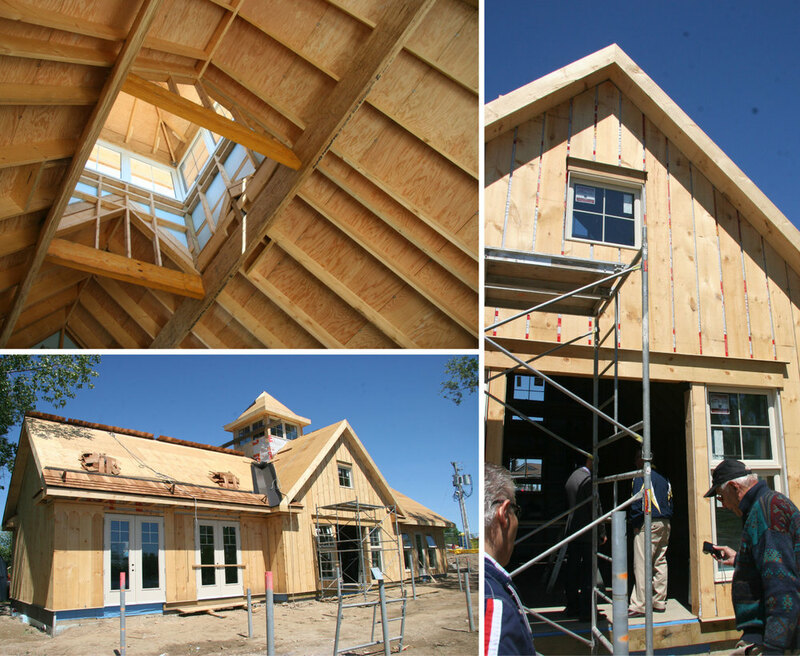 The learning center and dining hall are next, and will form the new heart of the campus.